Are you ready for Memorial Day!? 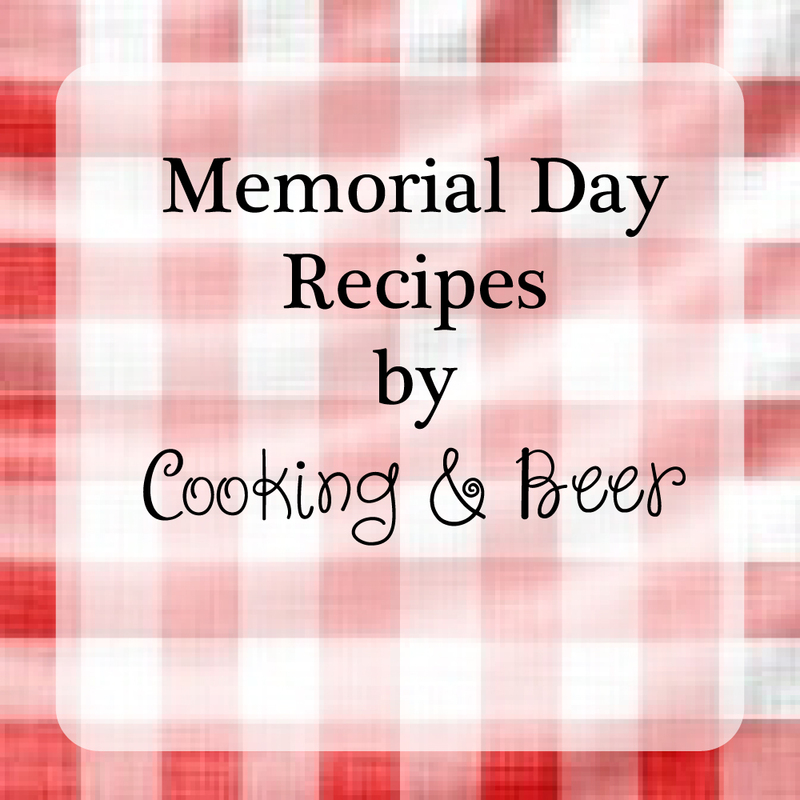 Here are the perfect recipes for your memorial day menu! Cucumber and Mint Cocktail … has me yearning for sunshine! This light and refreshing cocktail brings new meaning to "cocktails in summertime". 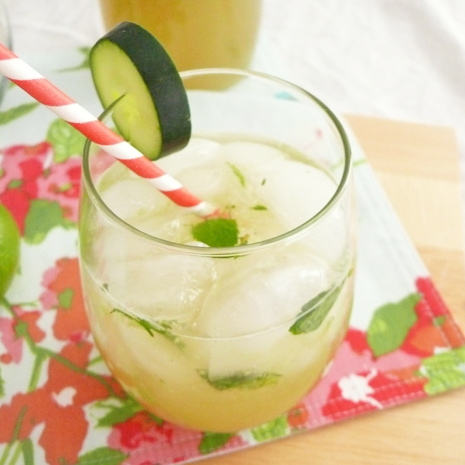 Cucumber and mint combine to bring fabulous flavors! Smoothies are a great, nutritional after run snack. The sky is the limit. 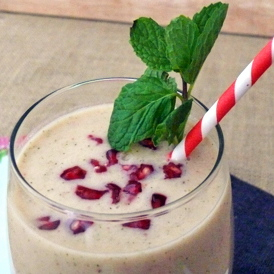 Try this Vanilla Mint Smoothie and you be the judge!